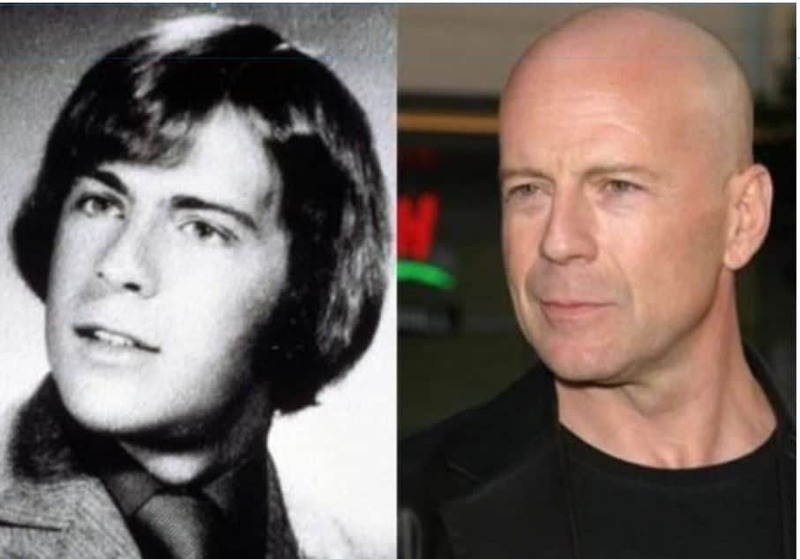 Bruce Willis is well known for playing wisecracking tough guys in thrilling action movies. Unbelievably enough, his films have grossed more than $2.5 billion making him one of the top ten stars in terms of box office revenue. He was born in 1955, in West Germany, to a German mother, and an American father, living on a US military base. But he was raised in New Jersey, where his mother worked at a bank and his father was a factory worker. Willis caught the acting bug in high school and later moved to NYC to make it big. After countless auditions, Willis finally landed the role of the wisecracking P.I. in the hit television series Moonlighting. This was the big break he was looking for. That role led to “Die Hard” and he became a true superstar.